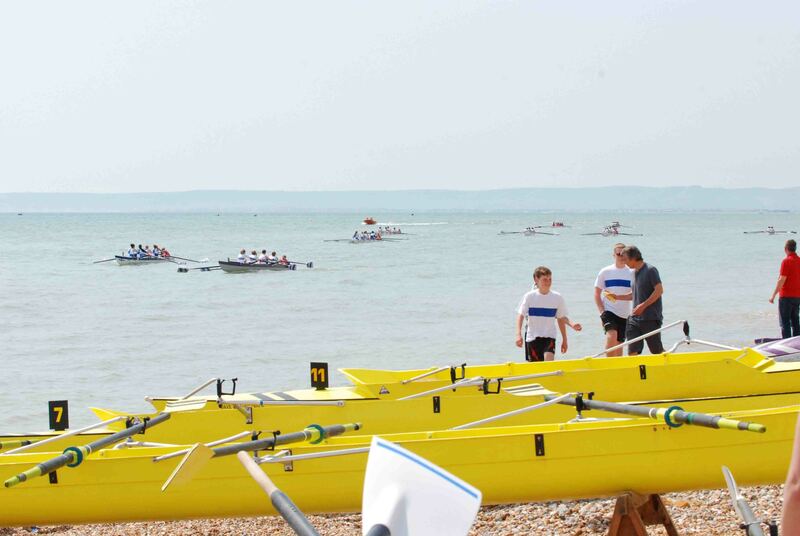 At the Coast Amateur Rowing Association (CARA) we are keen for everyone to experience rowing on the sea. We love our sport and are proud of its traditions. After all our summers are spent sitting on the beaches of the south coast in the sun, cheering on our friends and enjoying some great close racing. Whilst we would recommend you go along to your local club or contact them via the CLUBS page on this website we now that not everyone finding our website will be near a coastal and if this is the case you can still try rowing – have a look at the British Rowing website to find your local club.